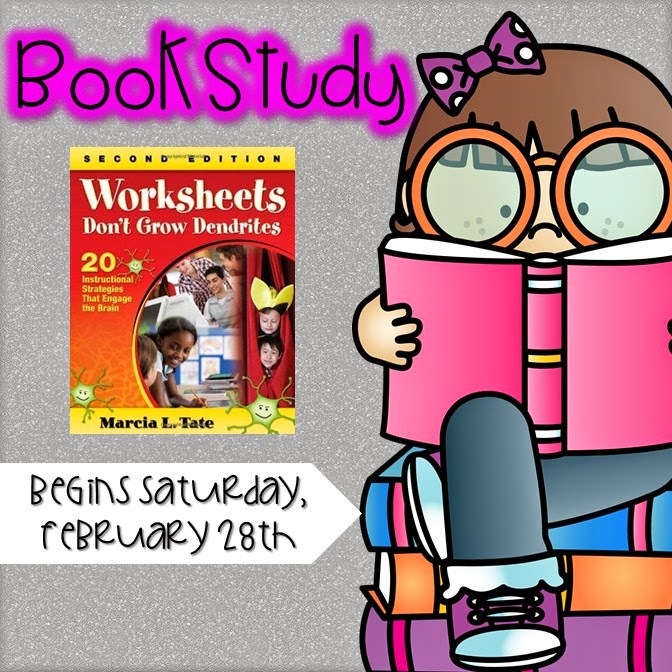 We are finishing up with Chapters 19&20! This year was the first year that we have done this Care Club where students meet once a month after school. 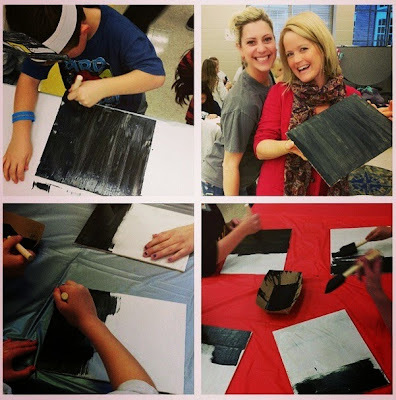 Students painted chalkboards for a school in Kenya, sang Christmas carols at a nursing home, collected canned goods, and many other projects. It was so fun to be a part of it and to see the kids going above and beyond to help others. I know that in terms of my actual classroom, I need to get better with this strategy. 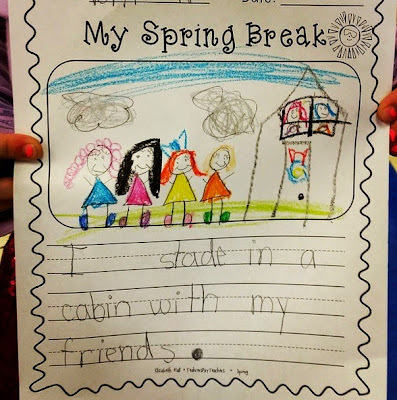 I need to bring in more real life examples and expose my kids to more of the outside world. I think this was a step in that direction! 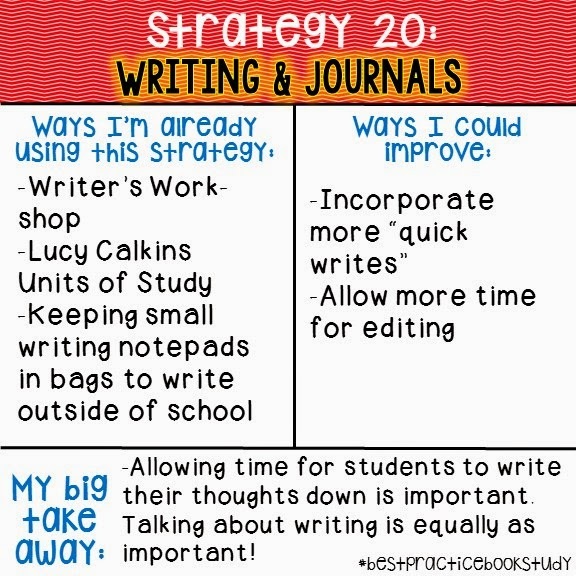 Chapter 20 was all about writing..which I know looks very different in each grade level. 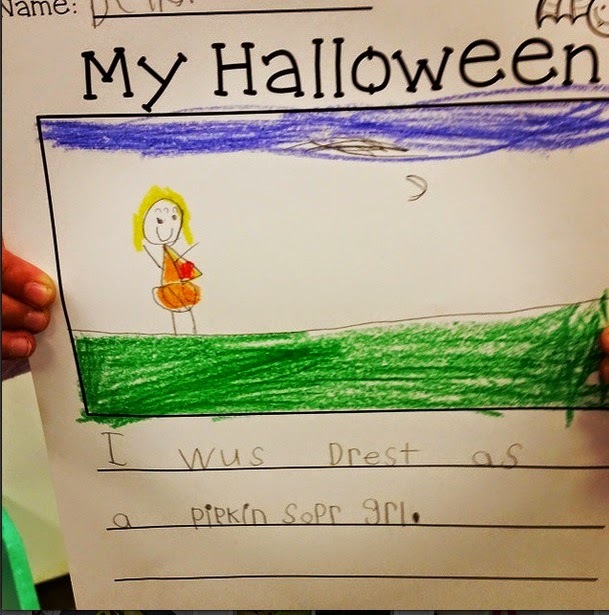 I love writer's workshop in Kindergarten. 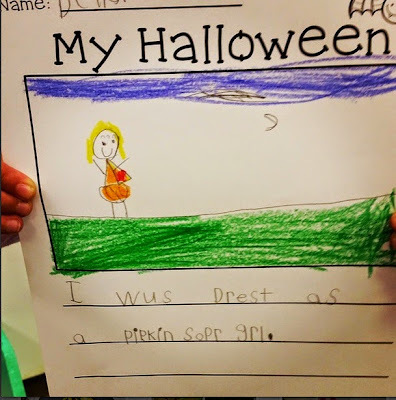 Watching them grow from barely being able to write to forming letters to writing sentences. I keep various writing examples from August to May and then bind it together at the end of the year. 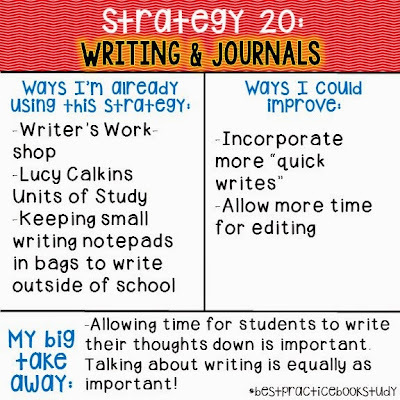 I am a big fan of Lucy Calkin's Unit of Study. 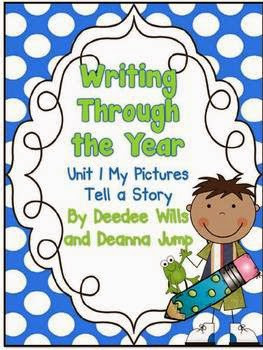 I do a little mix of the Units of Study and I really love Deanna and Deedee's writing units! I like to do a little mix of both. 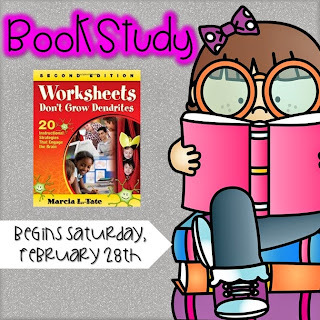 If you have been following along with our book study, then you can do your final link up here! Happy! Happy! Happy Teacher Appreciation SALE! !